EcoTech Marine is sponsoring the Coral Restoration Foundation’s Adopt-a-Coral program to help preserve Elkhorn and Staghorn corals off of Key Largo, FL on the Molasses Reef. EcoTech is donating more than monetary support. 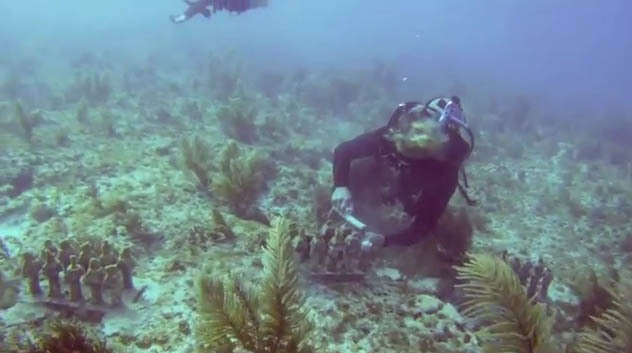 This video shows Justin Lawyer of the EcoTech team on a dive to plant 60 Staghorn corals in an effort to repopulate the reef.